The Tooradin Dalmore Football and Netball Clubs are thrilled to be hosting Martin Heppell from The Resilience Project next Wednesday 7th February. 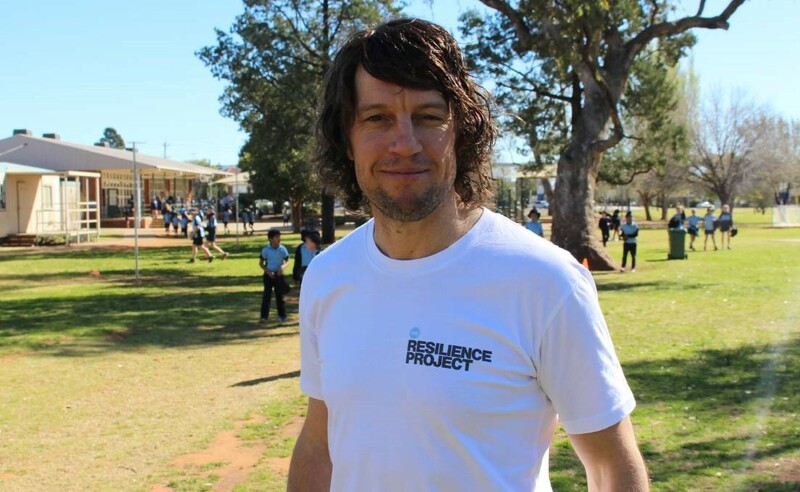 The Resilience Project work with many groups throughout Australia including schools, elite sporting groups (AFL, NRL, Australian Netball, Cricket and Soccer teams), local sporting groups and corporate groups. The mission of The Resilience Project is to teach positive mental health strategies. We are extremely lucky to have such an in-demand speaker presenting to our clubs and are grateful for our committees’ support and backing for such a night to go ahead. This session is taking place at the Tooradin Sports Club and will begin at 6:30pm. This night is not just for our players. We are also inviting all of our sponsors, supporters, partners and parents of players, extended families and even close friends along to this event as the presentation is broader than just sport. It will offer some fascinating insights and strategies which we can all benefit from in our everyday lives. I can’t emphasize enough how big of an opportunity this is for us all and promise a highly motivating and engaging presentation. Due to some content, we ask that only those 15 years and older attend the evening. For any players or supporters, we haven’t seen down at the club in 2018 yet, this would be a great opportunity to get down to the club and experience a great night and begin your year with a bang.